Sorry been MIA as I have been on holidays and then recovering from being sick. 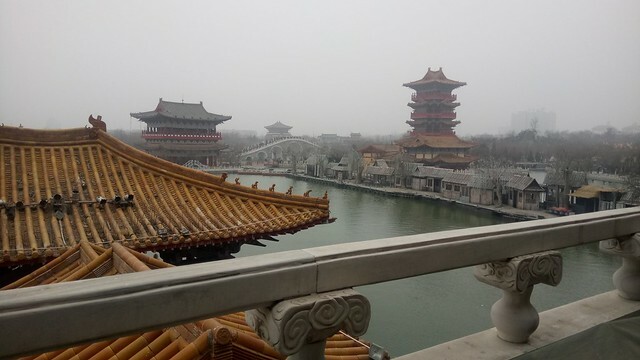 We went to China as a family for the first time. It was A’s first trip on a plane and I was thinking this would be hell if she didn’t sleep but thank God she slept like “a baby” and I was able to watch movies on the plane. Even on the trip back she was great and slept too. I watched Gone Girl and Lala land both were very different movies but really suspenseful and interesting. So onto China. 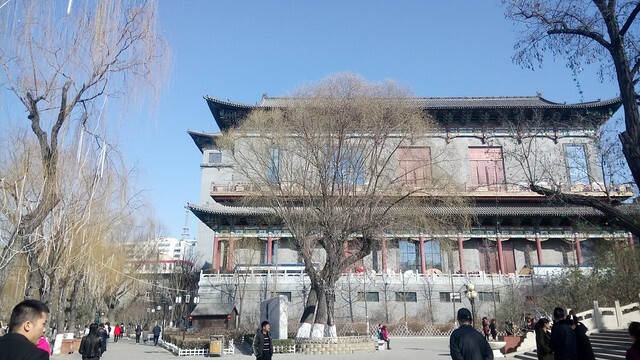 We went to a place called Taiyuan which is near Beijing and also another city Kaifeng. The weather was cold but still manageable even with a baby. 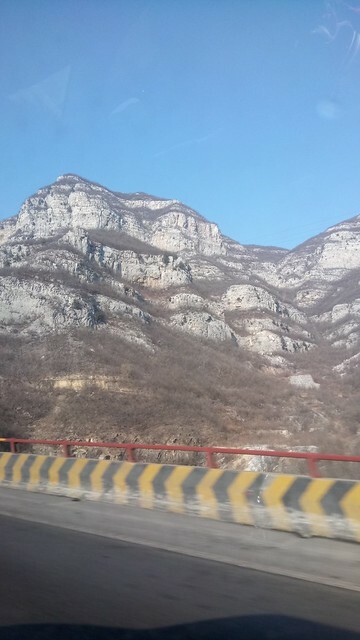 Some of the places had really beautiful scenery too. Since A did so well on the plane we are planning our next trip. She was only scared of all the uncles that she met over there! Have you guys been on any trips lately?